Every child deserves the opportunity to succeed in life. And that learning process starts at an early age. 4C Head Start and Early Head Start programs promote school readiness and child development for eligible low-income families with children from birth to 5 years old. Early Head Start is open to children under 3 years old, while children 3 to 5 years old participate in Head Start. Head Start combines services such as education, early childhood development, health, nutrition, mental health, disability services, family support, and parental involvement with the goal of enhancing the child’s life and building a strong family unit. Through these services, Head Start empowers children with the confidence to excel in school and achieve self-sufficiency as adults. Head Start is a federally funded program for low-income children and children with disabilities, with an emphasis on cognitive, social, emotional, physical and mental development for the child. 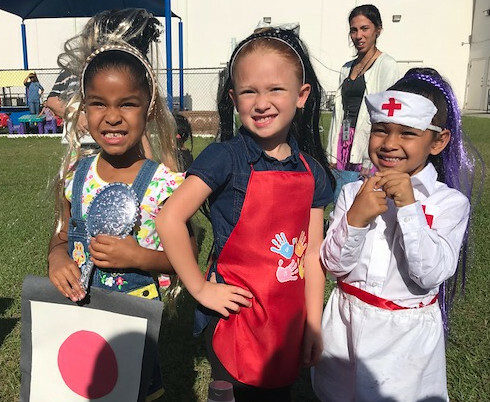 Community Coordinated Care for Children, Inc. (4C) is the approved non-federal entity that provides Head Start services for Osceola and Seminole counties, and Early Head Start in Orange, Osceola, and Seminole counties. Present a variety of learning experiences to help children grow intellectually, socially, and emotionally. Provide health services such as immunizations, dental, medical and mental health, as well as nutritional services and early identification of health problems. Involve parents in the planning and implementation of activities. 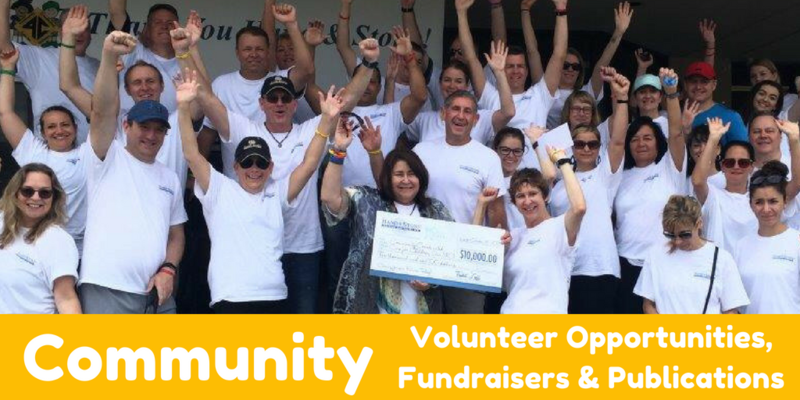 Parents serve on policy council and committees that make administrative decisions, participate in classes and workshops on child development, and volunteer in the program. Provide outreach to families to determine what services they need. Provide safe and developmentally enriching care which promotes the physical, cognitive, social, and emotional development of infants and toddlers, as well as prepares them for growth and development. Support parents, both mothers, and fathers, in their role as primary caregivers and teachers of their children, and families in meeting personal goals and achieving self-sufficiency across a wide variety of domains. Mobilize communities to provide the resources and environment necessary to ensure a comprehensive, integrated array of services and support for families. Ensure the provision of high-quality responsive services to the family through the development of a trained and caring staff. Policy Council is a parent’s way to get involved in the governance of the 4C Head Start program. Parents/guardians have a voice in major program decisions, including such things as recruitment and selection policies, personnel policies, budgets, and funding proposals. Every classroom elects a parent/guardian as a policy council representative and an alternate substitute representative. Meetings are held the fourth Wednesday of each month at the Orlando 4C office, 3500 W. Colonial Drive, starting at 6 p.m.
EHS-CCP is a partnership between Early Head Start and the School Readiness financial assistance program to offer high-quality child care with comprehensive services at limited child care sites to eligible parents who are working or attending school. 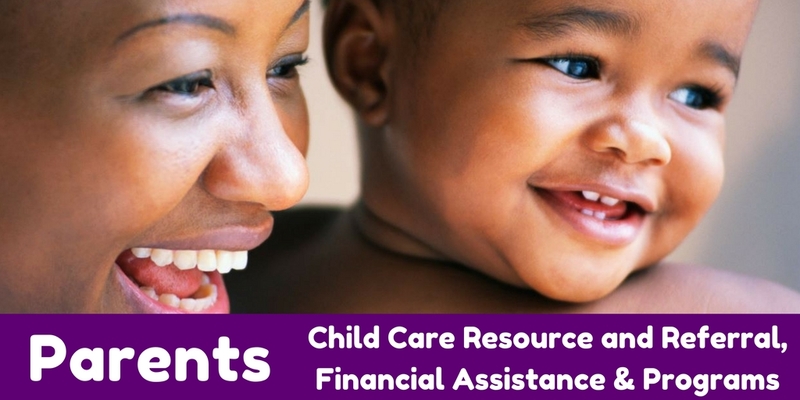 Early Head Start will cover six hours at no cost to the parent, and the other four hours will be covered by School Readiness financial assistance with little cost to the parent. 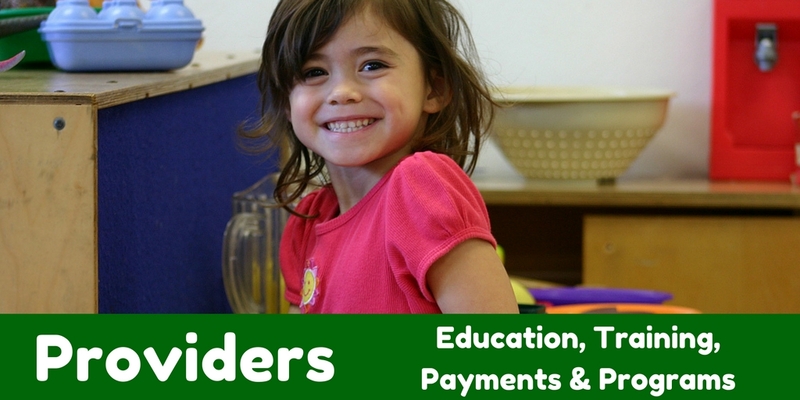 To participate in the program, a parent must be eligible for and be on the wait list for Early Head Start and School Readiness financial assistance. A parent must be working, attending school or a combination of both for at least 20 hours a week. A parent must be a resident of Orange County or Seminole County. Children must be between the ages of 6 weeks and 3 years old.